National Environmental Policy Act (NEPA) requirements will govern the identification of potential environmental and cultural effects of the project and propose measures to minimize adverse effects. This study will consider transportation solutions to meet the needs of the existing and continued development on the east side of the Bloomington-Normal metropolitan area in McLean County. 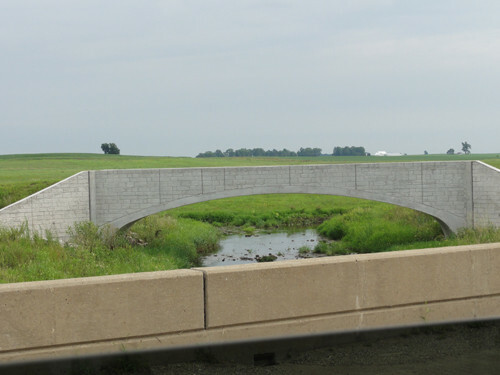 The East Side Highway (ESH) Environmental Assessment (EA) is a transportation planning study administered by the Federal Highway Administration (FHWA), the Illinois Department of Transportation (IDOT), and McLean County. 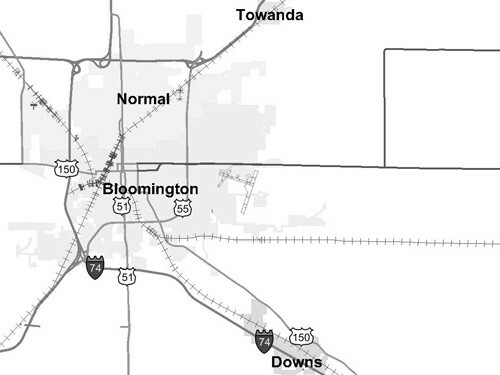 The purpose of the study is to evaluate a transportation improvement east of Bloomington-Normal between I-74 and I-55. The improvement will meet the local transportation needs of the continued growth on the east side of the Bloomington-Normal metropolitan area, and will also serve regional travel. A Public Hearing was held on October 19th, 2016 at the Central Catholic High School at 1201 Airport Road in Bloomington, Illinois. The meeting was held from 6:00 PM to 9:00 PM. 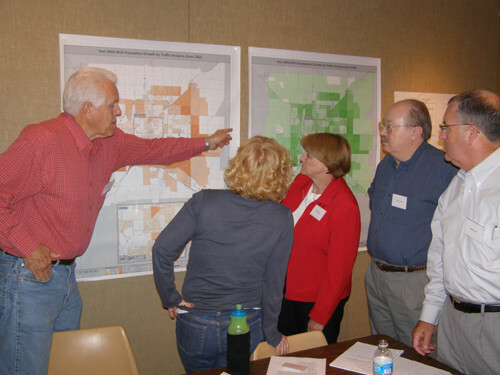 The purpose of the meeting was to finalize the Environmental Assessment process and present a monitoring plan to determine if and when the project moves to construction. Attendees were given the option to speak during the forum, record their comments with a court reporter, or fill out a comment form. All comments will be addressed after the comment period ends on November 2, 2016. The presentation and materials presented at the meeting can be downloaded here. A Public Hearing was held on October 19th, 2016 at the Central Catholic High School at 1201 Airport Road in Bloomington, Illinois. The meeting was held from 6:00 PM to 9:00 PM. For more information, click here.